Once people get the chance to see Brad Parsons and Starbird, it's an experience they don't easily forget. 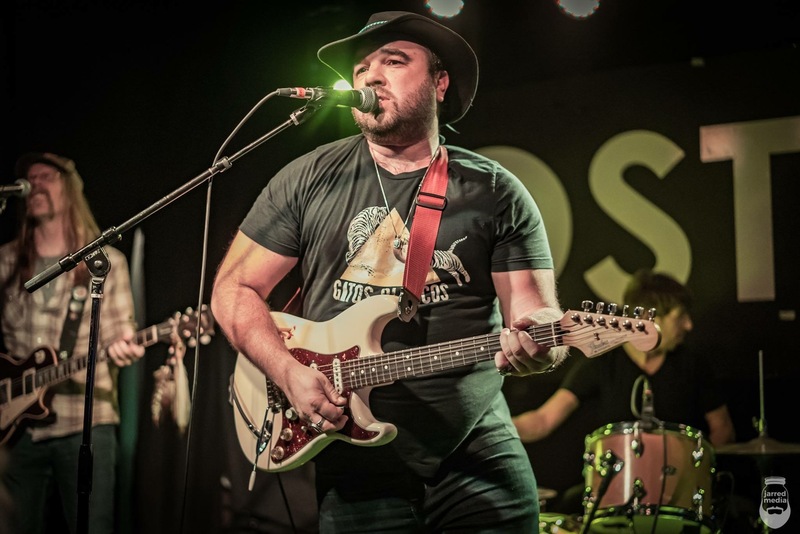 The Portland-based based band has been enrapturing audiences at festivals across the country with Brad's almost-unreal powerhouse of a voice and their blend of psychedelic rock, country, and Americana. His songs and style aim to hit you right in your chest and his big voice goes for your gut. The audience sings, shouts, stomps, laughs, and cries with him on songs that sound like standards but are wholly unique to his own style. Joining Brad are Starbird, a ferocious trio out of the east coast featuring Justin Mazer (Ryan Montbleau Band), Dylan Skursky (Cabinet), and Al 'Carlo' Smith. It's not just his steadily growing fan base that knows he's got something special going on. The former member of Horsefeathers gets a lot of love from other musicians, including being tapped as a special guest for JamCruise and High Sierra, playing keys with John Craigie, and being artist at large at Winter WonderGrass Tahoe, Northwest String Summit, and Aiken Bluegrass Festival.